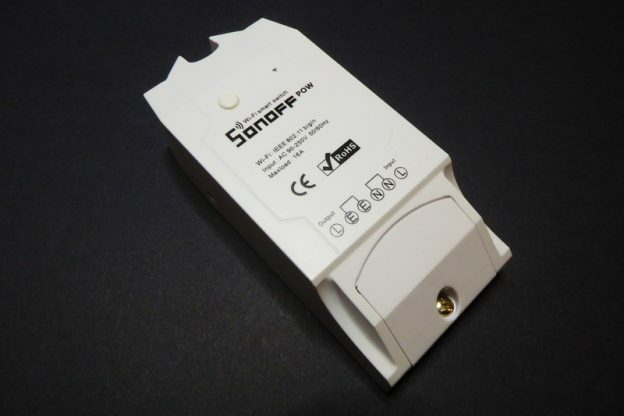 It’s not that other Sonoff products are not “serious” business, but there are a number of design changes in the Sonoff S31 that make this new product a world apart. For the functional point of view it looks like a S20 with POW-powers, but they have redesigned the product completely. The result is very very interesting. The only drawback: it’s only compatible with plug types A & B, tat is central and north-america and few other countries. 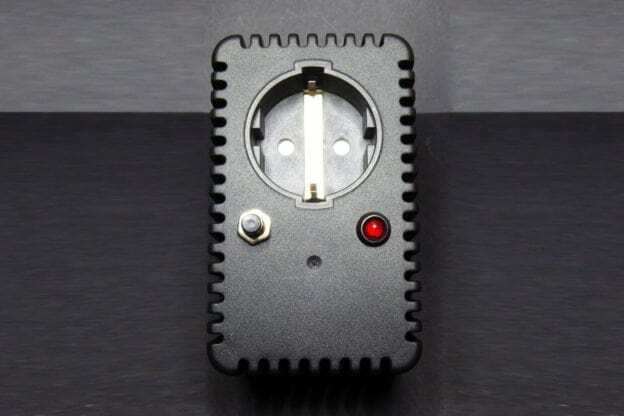 I’d love to see a S31-EU schuko version! You can buy the S31 from Itead (see link above) or via the usual marketplaces. Actually the S31 is slightly cheaper [Ebay] on some of them. 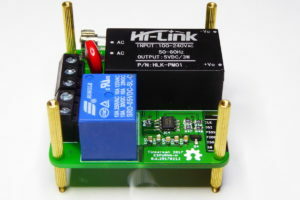 This entry was posted in Analysis, Hacking and tagged certifications, chipsea, cse7766, domoticz, esp8266, esptool, espurna, hlw8012, home assistant, hot ground, influxdb, iteadstudio, MQTT, s20, s31, schuko, sonoff, thingspeak, usb2uart on May 3, 2018 by Xose Pérez. After a busy month I decided to spend some energy on doing hardware instead of software and the result was the ESPurna board I posted about just yesterday. The goal was to have a device based on the ESP8266 I could fit into my house wall gangs, with an SPDT relay to work with multi-way switches and power monitoring using the same IC the Sonoff POW uses: the HLW8012. As a side project today I’ve been searching on the box of the TODO projects and I have rescued a KEMO STG15 [Ebay] plug housing with socket. These sockets are somewhat expensive and really bulky but the good thing is that there is quite some room to fit some electronics inside, but not a Sonoff board, too big. But, what about an ESPurna board? This entry was posted in Projects and tagged alexa, esp8266, espurna, hlk-pm01, hlw8012, kemo, MQTT, node-red, pow, power monitor, sonoff, stg15, wall socket on April 9, 2017 by Xose Pérez. If you have read me, you might know I have a firmware for ESP8266-based smart switches called ESPurna. The firmware integrates with Alexa, Domoticz, Home Assistant and about any other service that supports MQTT or HTTP REST APIs. 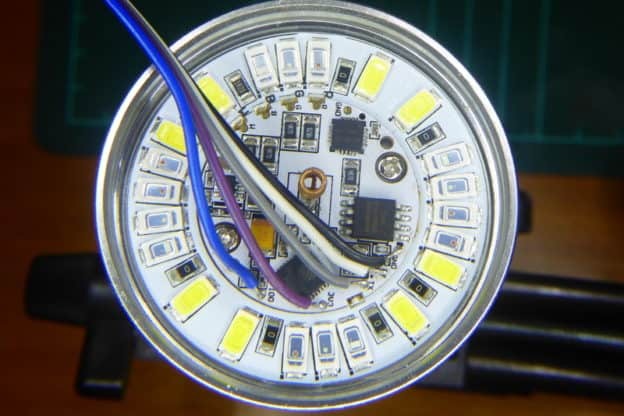 It supports a variety of devices, including almost the whole Sonoff family by Itead Studio, but also some other commercially available boards and light bulbs, and open source hardware projects as well. But sometimes you just don’t find the proper hardware for your specific case. Maybe it doesn’t expose enough GPIOs, maybe it’s short of analog ports, maybe you need a double-throw relay,… Sometimes we manage to work around these limitations of the hardware adding peripherals or using a thin iron tip. But other times the problem is that it just doesn’t fit. And size was the main reason I started creating my own smart switch board. 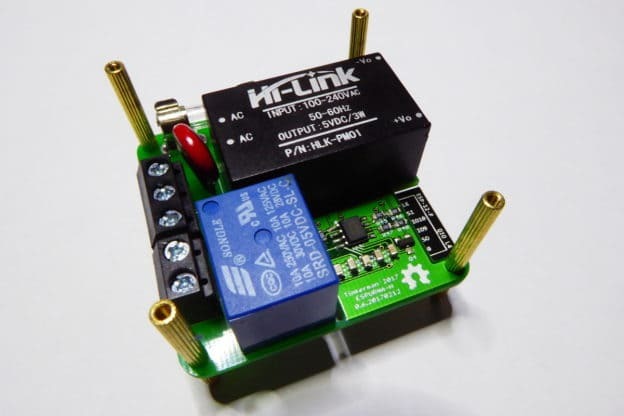 This entry was posted in Projects and tagged 3d print, alexa, ams1117, esp12e, esp8266, espurna, hlk-pm01, hlw8012, open hardware, openscad, optoisolator, oshpark, songle, sonoff, touch sensor, ttp22eb on April 8, 2017 by Xose Pérez. Some months ago I wrote about a hack I did to one of my Sonoff devices to be able to use a simple current sensor to monitor my washer machine process and alert me whenever my laundry was done. A few weeks ago Itead Studio released two new models for their Sonoff line, the POW and the DUAL. And the POW is Itead’s answer to my hack. I’m not saying they copied me, just that the Sonoff POW makes my hack utterly unnecessary. 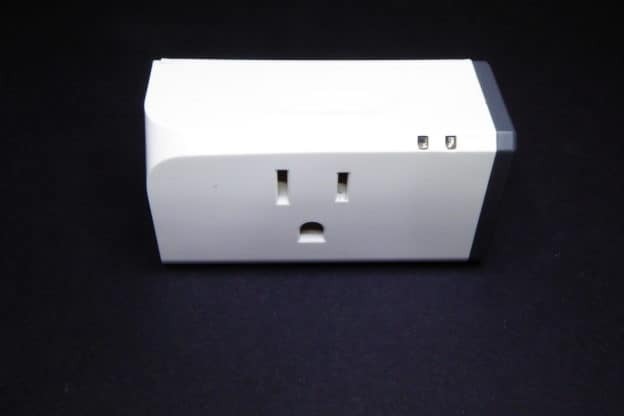 Do you want to remotely monitor your devices energy consumption? Buy a POW. This entry was posted in Analysis, Code and tagged esp8266, espurna, hlw8012, itead, relay, sonoff, sonoff pow on November 12, 2016 by Xose Pérez.